Wexford had almost made up his mind that he would never again set eyes on Eric Targo. And yet there he was, back in Kingsmarkham, still with that cocky, strutting walk. Years earlier, when Wexford was a young police officer, a woman called Elsie Carroll had been found strangled in her bedroom. Although many still had their suspicions that her husband was guilty, no one was convicted. Another woman was strangled shortly afterwards, and every instinct told Wexford that the killer was still at large. And that it was Eric Targo; a psychopath who would kill again. 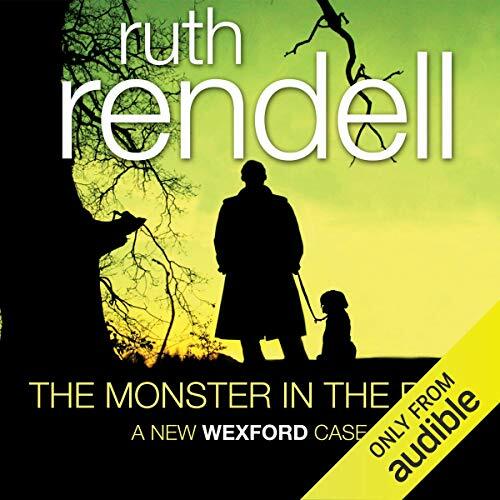 As the Chief Inspector investigates a new case, Ruth Rendell looks back to the beginning of Wexford's career, even to his courtship of the woman who would become his wife. The past is a haunted place, with clues and passions that leave an indelible imprint on the here and now.